Treatment planning is one of the most important phases of your treatment. This holds true even though your treatment has not yet begun. Are there multiple dental issues you wish to address, or do you wish to focus only on one specific issue? 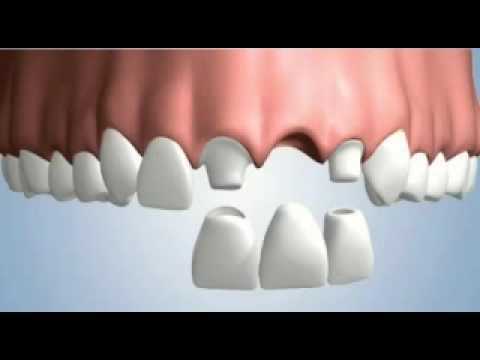 If you opt for a partial solution, will the other dental conditions you have affect the durability and success of your existing treatment? If you opt for a complete solution that will address multiple dental issues, will you be able to manage it? Will you be able to allocate the necessary time and fees required to complete the full range of treatments? Can you finance the complete course of treatments? Are you mentally prepared for the inconvenience of attending multiple appointments at pre-determined stages? 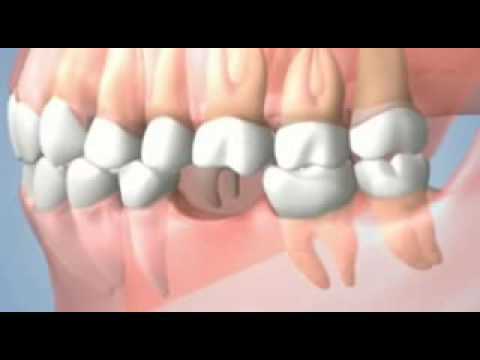 Often most dental issues can be resolved in more than one way. This must be considered even if you know which dental issue you wish to have treated. Have you considered your preferences regarding aesthetics, function, durability and cost? Do you wish to focus on more than one of these aspects? Have you established a bond of trust with your dental practice? Do you feel you have been able to clearly explain what you wish to achieve? As dental professionals, we also have to consider the range of topics touched upon above. However we must consider each one from a medical point of view, if we are to achieve the best result for each patient. Before everything else, a dentist is a doctor. His or her main goal is to provide medical treatment in order to return your dental health to its proper function. You may find your desire for aesthetics is just as important as your desire for good function. Conversely you may be tempted to opt for the cheaper solution and thus compromise the durability of the outcome. When we focus on creating your treatment plan we consider function and durability above all else. Then we consider the aesthetic outcome – the visible results of your treatment. Many of our colleagues share the view that their job requires them to be an artist in some respects. Many oral surgeons agree with this viewpoint as well. It is certainly a little unusual but it does hold true. Some dentists find artistic pleasure in a carefully and considerately sutured gum, or perhaps in a successfully finished and healed bone treatment. Here at Dent1st in Harley Street we always do our best to accommodate every aesthetic requirement. However it is wise to keep in mind that dentistry is medicine above all else. Yes, we must focus on this part of the task as well. We must be able to inform you of the long term costs of your treatment. This includes future maintenance costs once the initial treatment has been completed. We must be able to calculate prices while considering future scientific achievements in the field, and also to bear in mind the latest trends in the field. We must also be able to identify your own personal circumstances and find the best solution to suit your pocket. When all the above situations and considerations have been taken into account we will then construct your treatment plan. This is unique to you and focuses on your dental condition, your treatment options and your financial options. We want to ensure we provide you with the most comprehensive and detailed treatment plan. Due to this reason, we very rarely prepare the treatment plans on site on the day we meet with you. We apologize if this causes any inconvenience, but on many occasions your x-ray or treatment plan must be seen by a dedicated dentist with special interest in a particular dental field. In other cases we may want to seek two independent sources of advice on the same dental condition. Thus it may take up to 5-7 days before we can release your treatment plan to you. However you can be assured that your treatment plan has been carefully reviewed and evaluated before you receive it. This should provide you with peace of mind that your plan is tailored specifically for you and your dental health. How important is 3D planning? 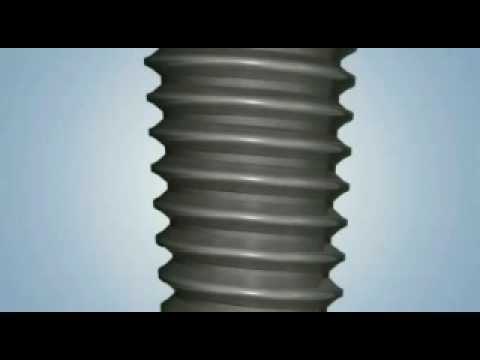 At Dent1st we believe some treatments can only be performed by using the latest technology. We know from experience how frustrating it can be to prepare for a treatment, to allocate the time and funds to it, only to discover on the day of the treatment that it is not possible to complete after all. It is frustrating for the dentist and for the practice, but certainly it is most frustrating for the patient. For this reason we believe 3D planning and 3G diagnostics are vitally important to the future of dentistry. There are a number of treatments we will not commence unless and until we have taken a proper three dimensional CT scan or 3D x-ray image. There are a significant number of dental conditions that cannot be diagnosed or properly identified when using nothing other than the more traditional 2D x-ray images. It is for this very reason we have installed the latest low radiation, 3D, Cone Beam x-ray machine in our practice in 2012. 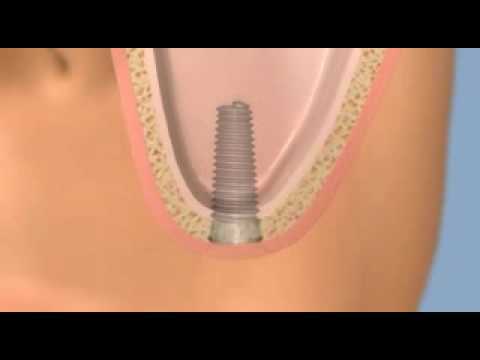 If you are opting for a multiple implant treatment; if your bone conditions present any potential risks or you have some other special condition, we always opt for 3D planning. 3D planning makes your treatment planning almost entirely mistake free, eliminating the potential for uncertainty as well.